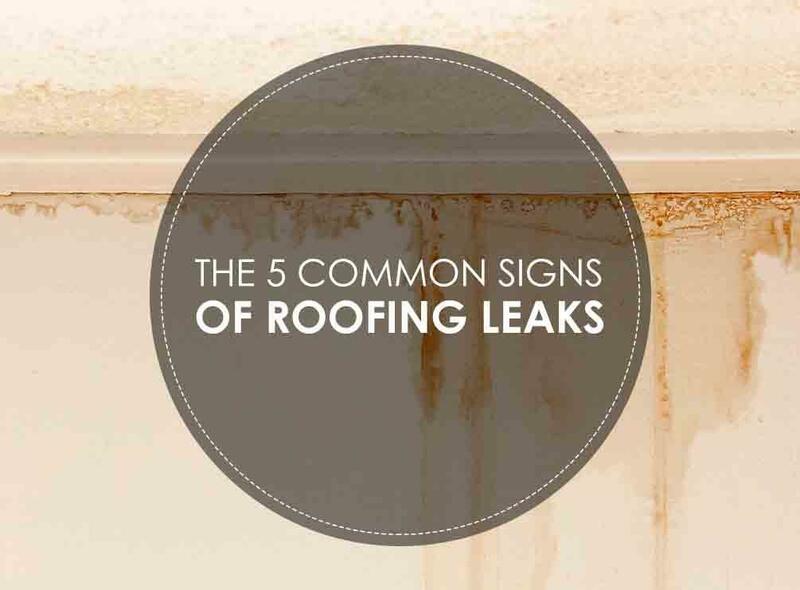 One of the things every homeowner should keep an eye out for is roof leaks, which can snowball into bigger problems if left unaddressed. The main problem with roof leaks is that they aren’t readily visible unless you check your roofing thoroughly. Let Rogers Roofing share these signs to keep an eye out for. Blisters or Wrinkles in Low-Slope Roofs – You would likely have membrane roofing like TPO installed if you have a low-slope roof. Low-slope roofs are easier to climb and inspect – just don’t stand too close to the edge. Ideally, the entire roof should be one smooth surface. Still, if you see blisters or wrinkles, especially at the seams, it means the roof surface may have a leak. Fortunately, you can fix these with a patch or re-seal, provided water hasn’t infiltrated your roof. Curling, Damaged, or Missing Shingles – A word of advice before inspecting a high-slope roof: don’t climb it if you have no safety gear. Inspecting your roof from the ground using binoculars is enough. Inspect every visible inch of your roofing, and look out for signs of curling, damage, or even whole missing shingles – rainwater leaks would likely originate from these areas. Water Stains – Check every room in the house and look for water stains on the ceiling and/or walls. Note: leaks rarely flow straight down, so you will still need to check your attic to find out where the leak came from. Mold and Mildew – Excessive moisture encourages mold and mildew growth. Mold formation at the upper levels even without water stains means there are areas where it’s constantly damp but not enough to cause stains – the perfect breeding ground for mold and mildew. Damp or Musty Smell – Well-maintained attics typically have a closed but nevertheless dry smell. Stick your head in the attic and take a whiff – the smell of mold would have a distinct smell. Don’t inhale too much as the spores could trigger an allergy. Moist and rotting wood can also be detected this way. Rogers Roofing serves Evergreen Park IL, Hammond, IN and nearby areas. Notice any of these signs? Call us today at (219) 228-8210 for Indiana residents or (773) 492-2270 for Illinois or fill out our contact form for a free, no-obligation estimate. In addition to residential and commercial roofing installations, we also offer roofing maintenance and repair for most roofing types, plus other home improvement services such as replacement windows.